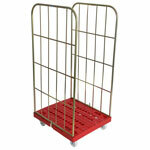 Suitable for securing cars on transports using wheel strap, which slides onto main tie down. Car transport is a demanding business and it is critical that the load must stay secure. One loose or failed strap and thousands of pounds of merchandise could be damaged or destroyed, not to mention the possible liability if a person or property suffers as well. Avoid the potential of time and money lost by using ESE Direct’s Sealey car transporter tie down ratchet straps. 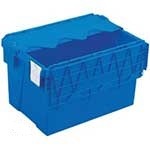 Made from sturdy polyester webbing, they feature stitched reinforcement around the hooks. 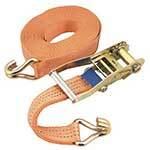 The straps will secure cars on transports using a wheel strap, which slides onto the main tie down. 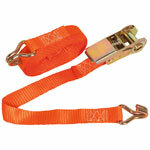 Besides their use in car transport, these tie down ratchet straps are also excellent for general load restraint. The tie downs are simple to operate, needing only the operator to tension the webbing with his or her body weight. The ratchet operation at one end keeps the tension tight until released by the operator. Heavy-duty metal makes up the rest of the tie down, including the hook on one end and the drum and ratchet mechanism on the other end. The tie downs roll conveniently for storage, so are easy to transport in trucks or cars. 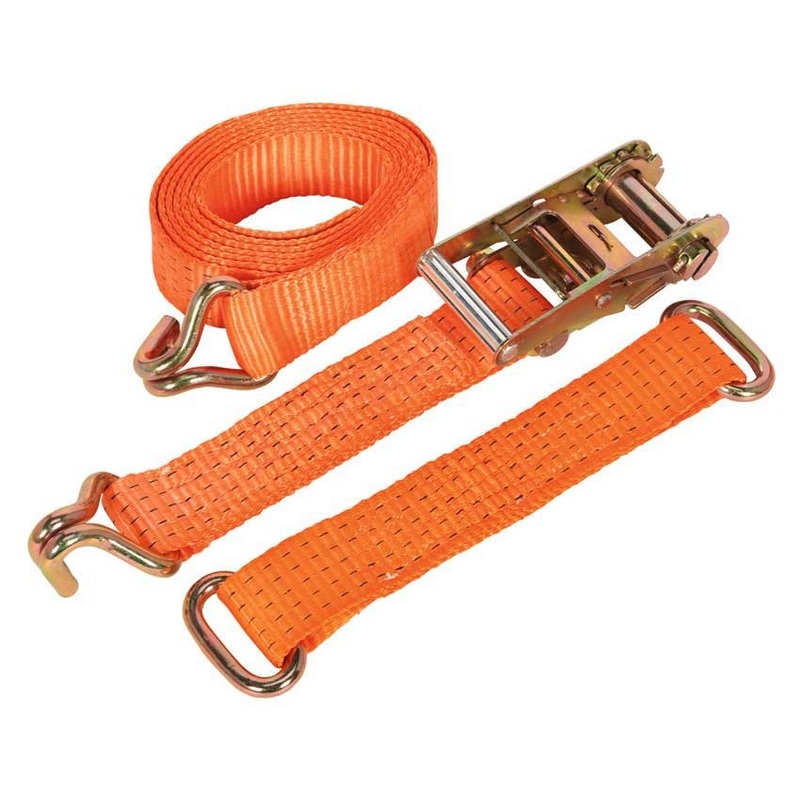 For general load security, they can be used in combination with other tie downs, such as the 900 kg test straps or the Sealey ratchet tie downs, which are also made from sturdy polyester webbing.